The Universe is a truly incredible place. 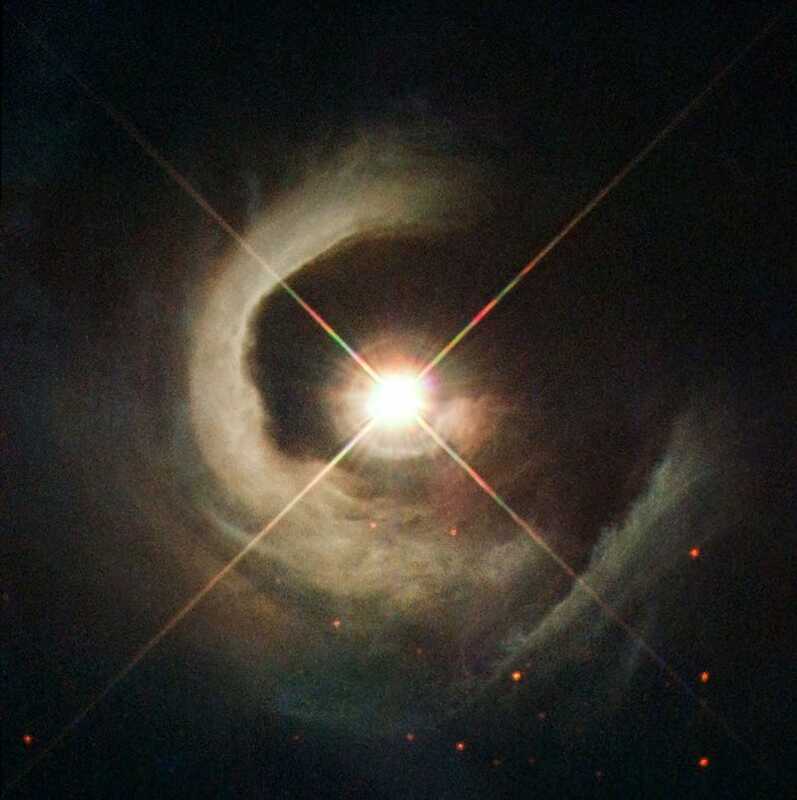 This spectacular new photo by the Hubble space telescope—showing a young star known as V1331 Cyg, 1,800 light years away from Earth—is proof #251,603,995,874. It's a special star.